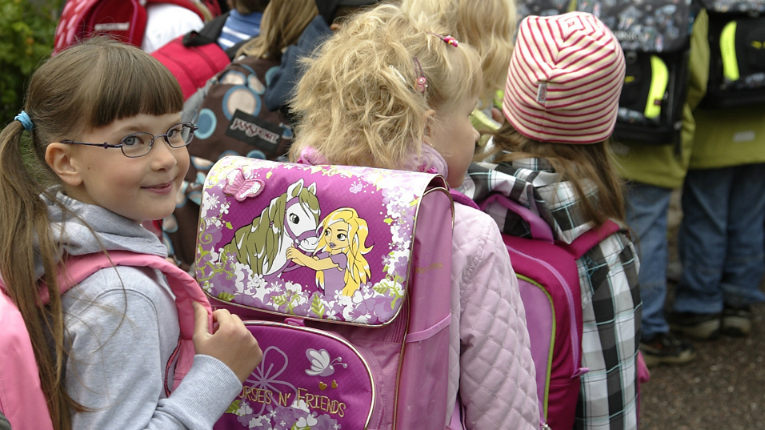 Finland’s educational system was ranked second-best in the world. The annual IMD World Talent Ranking sees Finland holding steady in sixth position. The report assessed how 61 countries fare across three main categories. Investment/development looked at the investment in and development of home-grown talent, appeal assessed the ability of the country to tap into the overseas talent pool and readiness surveyed the availability of skills and competencies among workers. The survey looked at a range of factors, including education, apprenticeship, employee training, brain-drain, cost of living, worker motivation, quality of life, language skills, remuneration and tax rates. This is the second year in a row that Finland has been ranked sixth. Switzerland, Denmark and Belgium took the top three positions overall this year.